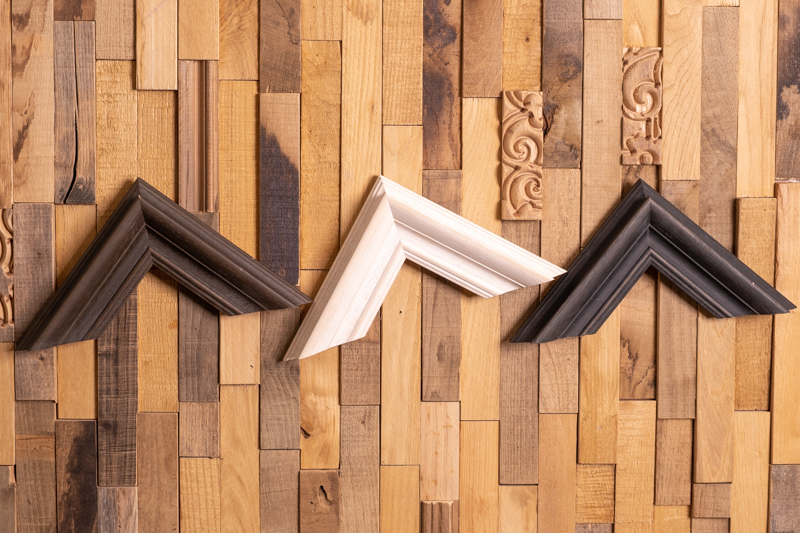 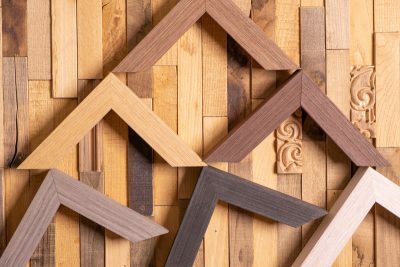 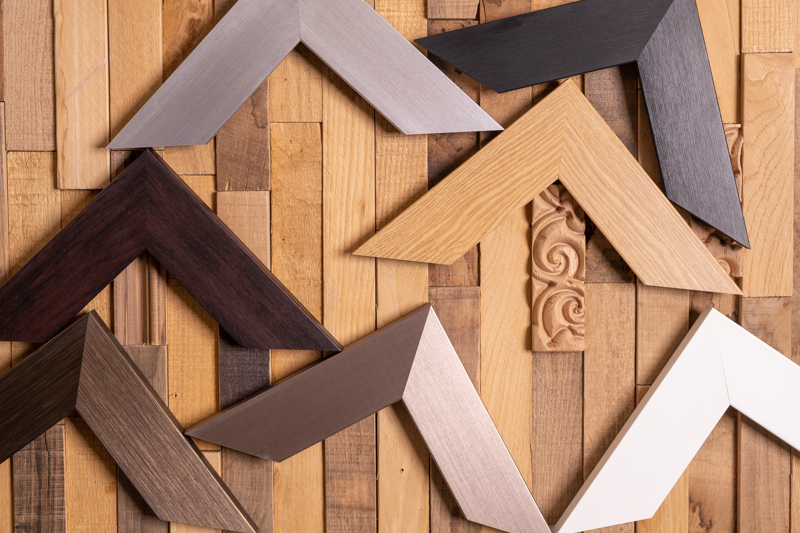 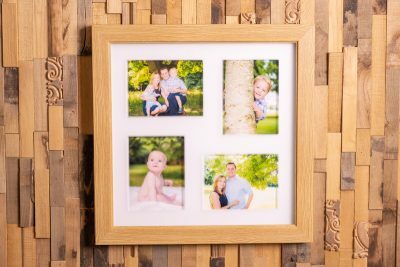 I have a wide range of products to choose from, with various sizes, styles and frame colours available. 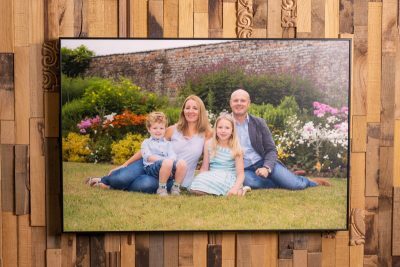 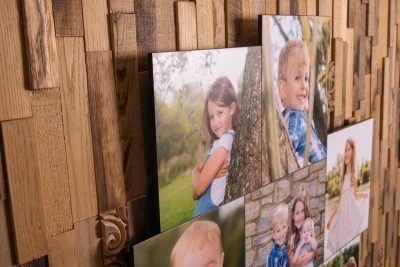 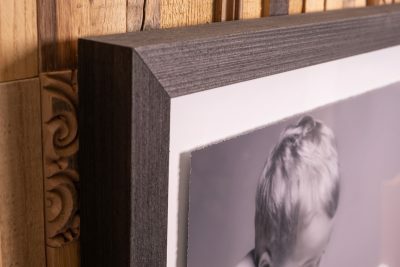 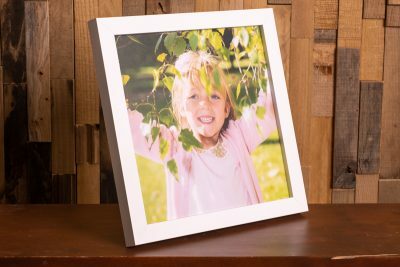 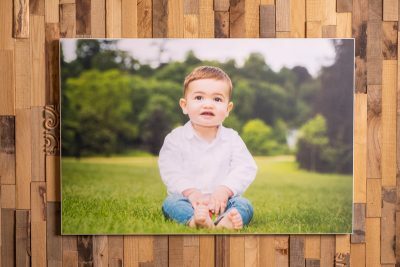 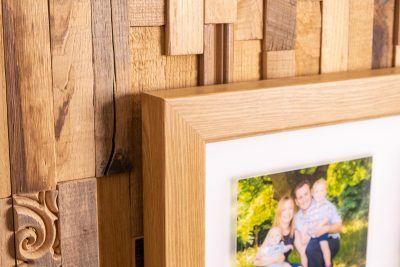 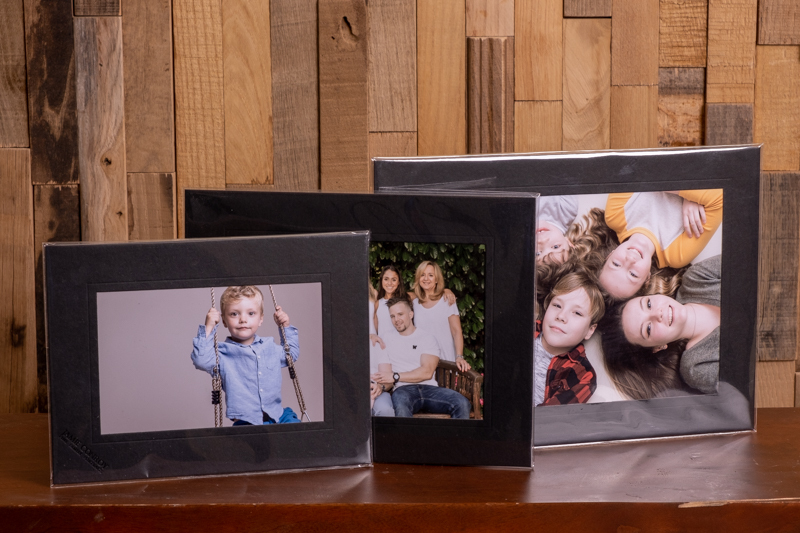 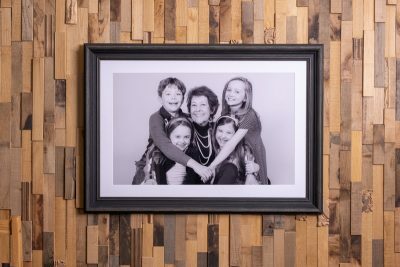 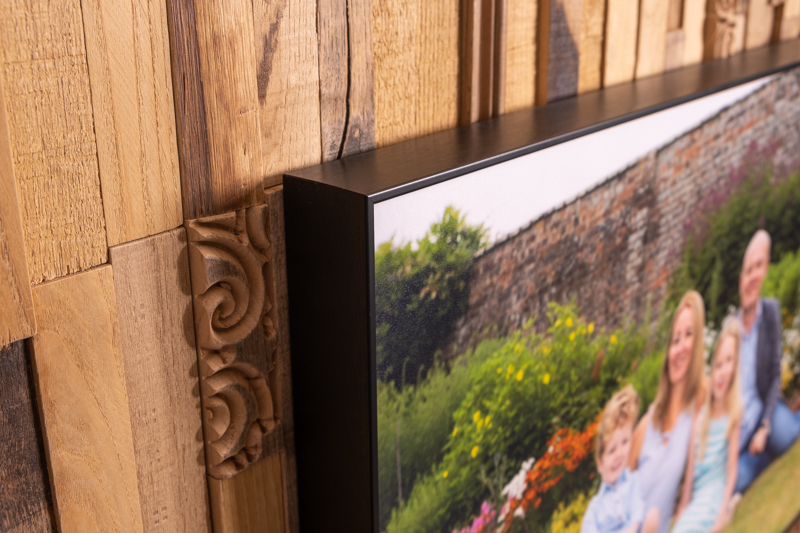 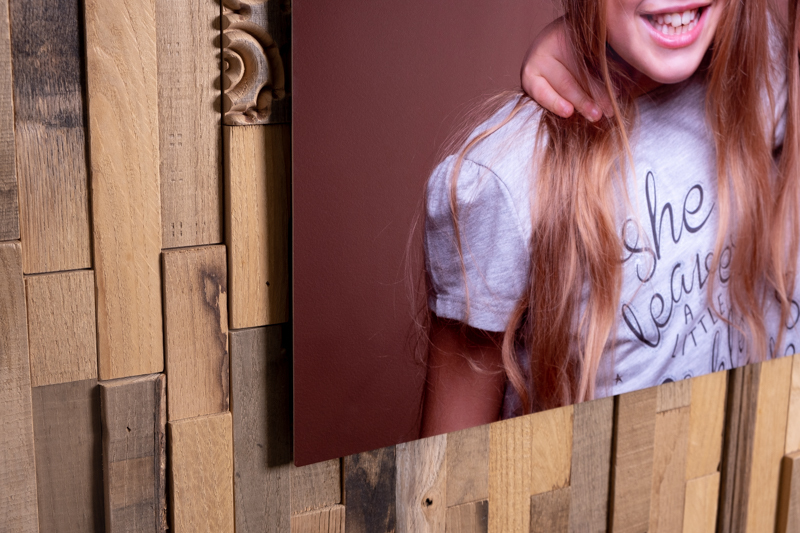 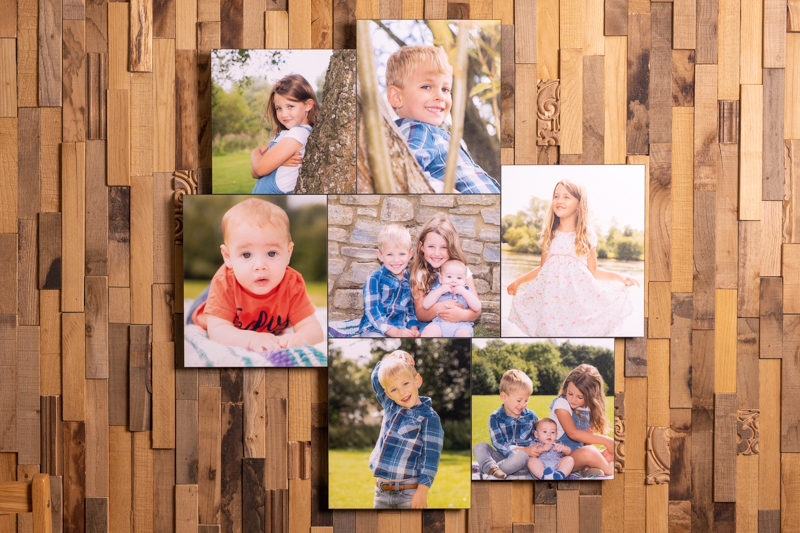 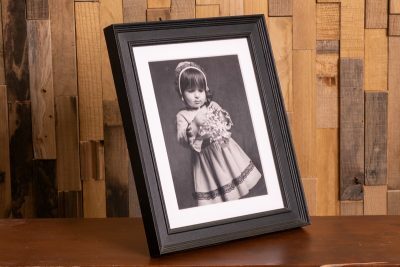 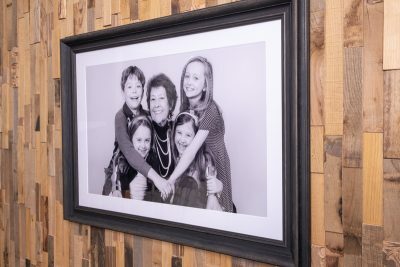 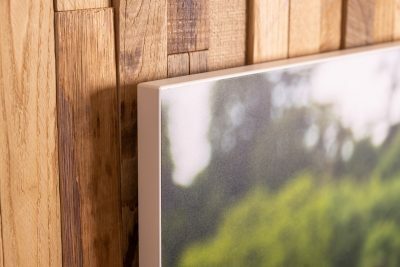 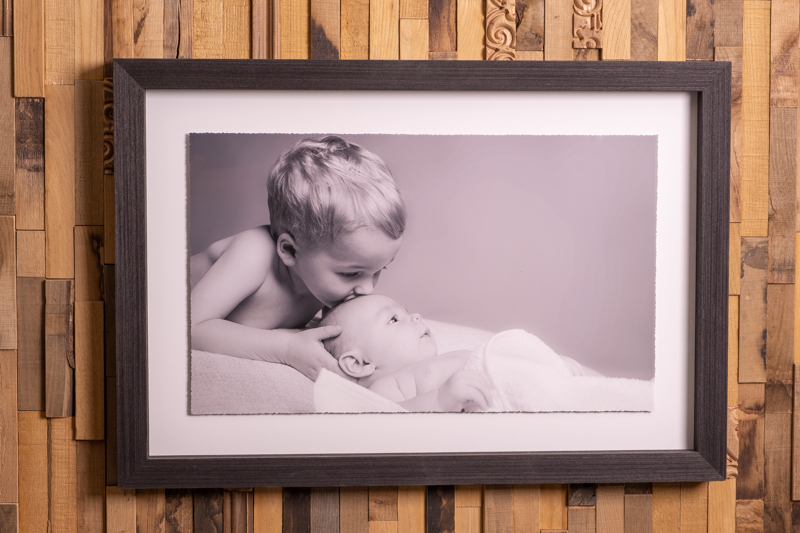 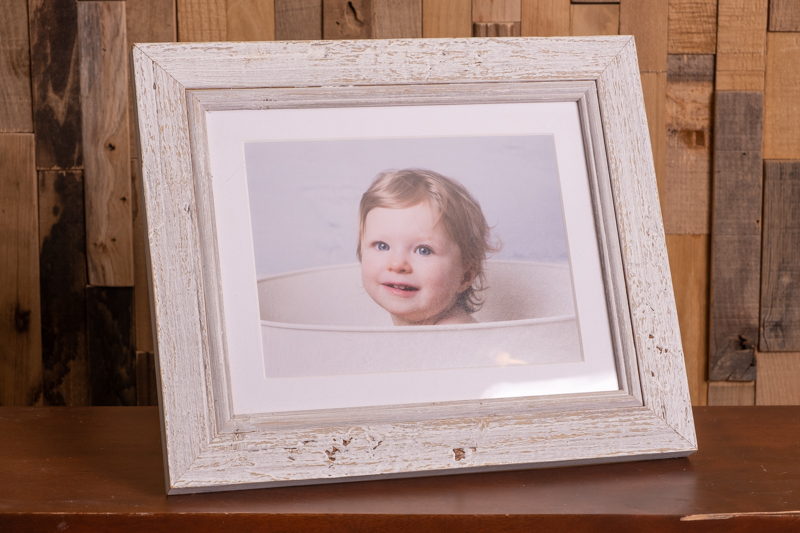 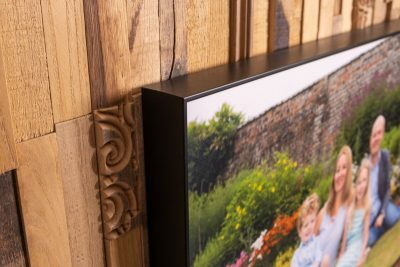 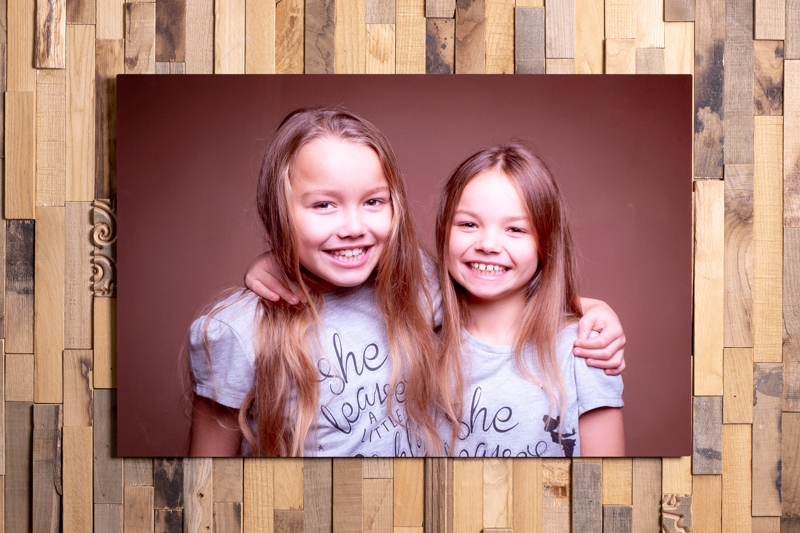 The full product range is ordered by size starting with small photographic prints, tabletop frames and finished with larger wall-art products. Also available as a cluster set. 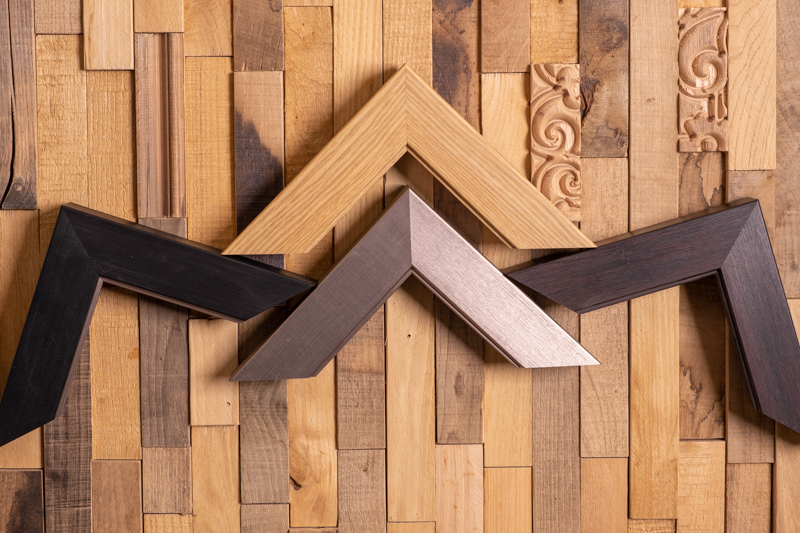 Straight or Torn Edge Cut. Available in Medium & Large.